Moving? You'll need to figure out your apartment expenses. If you're thinking about moving out and trying to figure out if you can get your own place, then it's time to set up a budget. Your budget changes as you change and it should adjust especially when you make new decisions such as moving into an apartment. When I decided to get my first apartment, I knew there were a couple of things that I was going to need, namely all the little things that go into an apartment, like furniture, tables and chairs. And then I also wanted plants. There are many things that you need to include in your moving out budget. 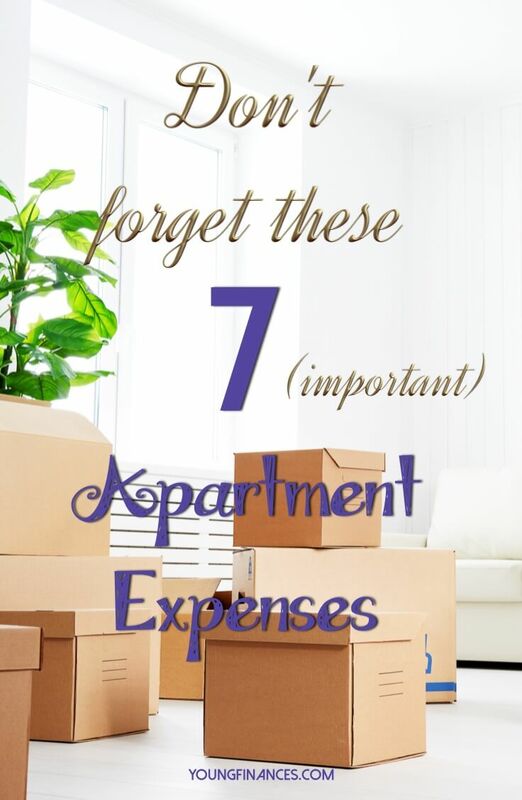 Here are four steps to help you budget for an apartment, so you will be ready to move out. Set the monthly total that you'd like to pay for rent. If you make $1000 a month and you think you can afford $500 a month, you might need to wait until you earn more money. Your monthly rent expense should be no more than about 23% to 25% of your take home pay. If you bring home $1000 a month, then 23% to 25% is $230 to $250. It seems like a small amount, but you probably need to get a roommate or you probably need to wait until you're really ready to move out. 4 things you should save up for before moving out. Include a budget of about 10% a month for utilities. Your total housing payment will total about 33% to 35% a month. That's a good place to be when you're thinking about renting a new place or moving out to an apartment. When I got my first job, I had a take home pay of a little over $2,200 per month and my first apartment was $680. I paid about $640 a month in rent, and then about $40 more in utilities. I was spending about $680 to live on my own, and I was able to maintain that payment without stress because I used that percentage rule. Then you should budget for all of those little expenses that tend to come up while moving. Also, you need to set a budget for furniture and groceries. 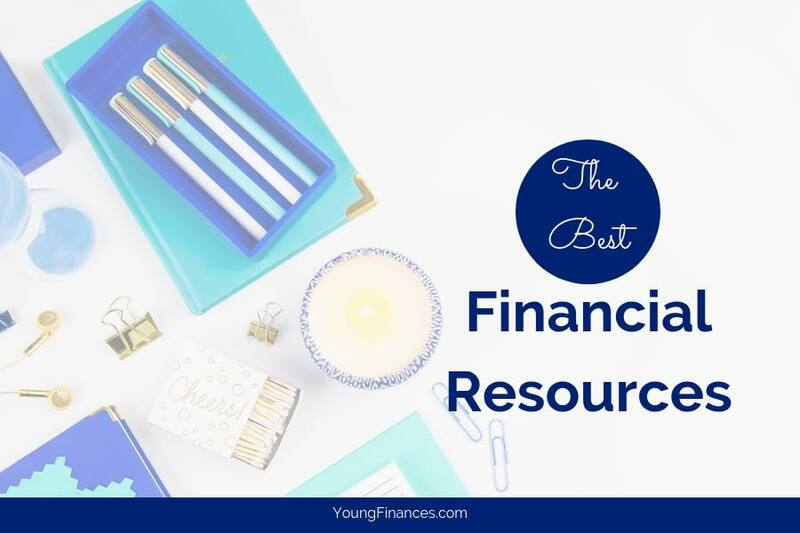 I was on an all cash budget because I was in the process of paying off my credit card debt. I decided to go to IKEA because it was a great place where I could get inexpensive furniture and furnish the apartment. I bought furniture a few pieces at a time. I didn't furnish the entire apartment when I first moved in because that would have increased my monthly expenses. Instead, I set aside a little bit of money each paycheck in each month in order to furnish my apartment. Then finally, set aside some cash just for the little stuff, food that you'll eat on move-in day and any other last-minute surprises. For example, I had a gas bill that I had to pay from my previous apartment. I had no idea that I would have to pay that. That was an immediate $47 that came out of pocket. I had to make sure that I had some extra cash saved up in order to take care of those expenses. Those are my tips on budgeting for an apartment. Now that you live on your own, think of all the fun stuff you get to do. For example, you could start your own YouTube channel. Here are all of the apartment expenses I had when I moved into my apartment. If you didn’t know, I am, well, moving out. I am moving my personal residence. I’ve been living at home and even though I love my family, sometimes it’s time to move on. Actually, on the day that you are reading this, I’m probably in the middle of moving already. But there have been so many different expenses that have been coming up related to moving. Here is what I have so far. 1) Security Deposit: $300 This just secures my claim on the apartment and covers any costs that may arise when I move out. 2) Renters Insurance: $279 I decided to pay this month to month instead of upfront to spread out the costs so I will be paying about 24 dollars a month. 3) Electricity: $0 This cost me nothing just to get electricity turned on, but I am not looking forward to seeing my first bill. 4) Natural Gas: $220 I paid a deposit to get my gas turned on and when my first few bills come in, they will pull from this deposit until it is gone and afterwards I will start paying month to month. 5) Internet: $100 This covers the initial 50 dollar device fee and the first month’s payment. Afterwards it will be 50 per month to keep at my blog. 6) Misc Supplies: $180 This covers the basics I will need to move in, toilet paper, towels, spices, cleaning supplies and all of the other little things that add up. 7) Movers/Moving Truck: $0 Since I don’t have that much I’ve decided to move everything with the help of a friend. On top of all of this, I will also be spending money when I first move in to get my refrigerator stocked. I have a lot of supplies and basics from my old apartment that used to be sitting in my parent’s basement so I will save money moving that. When you move you have to think about all of the costs before you get started. You should have at least $1000 in the bank for emergency moving expenses. I didn’t know that I would have to pay a deposit to get my gas turned on but because I was ready, it didn’t affect my normal budget. Here are some more expenses that I am considering. I think that should be it. Is there anything I’m missing? How did you handle your apartment expenses when you moved out?